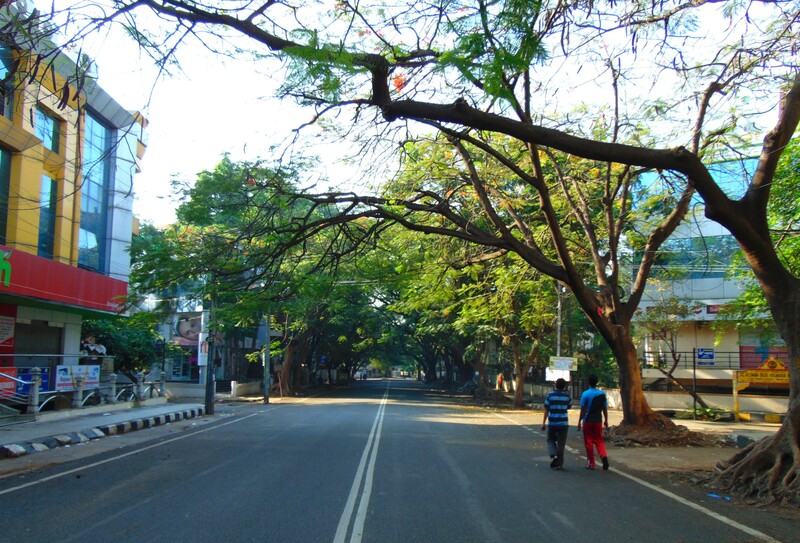 So, as most of you in the city may know, Bangalore had a bandh today. Although it didn’t make much of a difference to me (I had to go to office), it made a world of a difference to the city itself. The daily pollution was probably reduced by 90 per cent today. Hurrah for lungs full of oxygen! 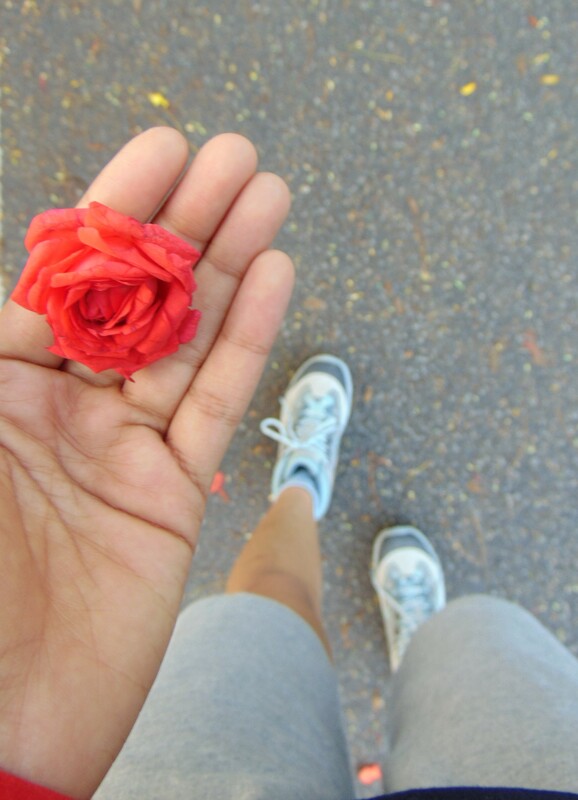 A rose and my new trekking shoes! As usual, my day started with a jog. (I say “as usual” to sound cool. I started jogging two days ago.) I found a rose on the road. I clicked a picture. Then I found that people are more conversational and comely in the mornings, especially during bandhs. An old man was poking fun at a fruit seller that he had to work despite the bandh. It was actually quite sweet, because the fruit seller asked the old man if he wanted to take over and do it for a day. It was all in good spirit. I smiled at them and jogged on. When I got home, I noticed that the fruit seller wasn’t the only one at work. My milkman was also doing his usual rounds. He’s the most laid-back milkman you’ll ever see. 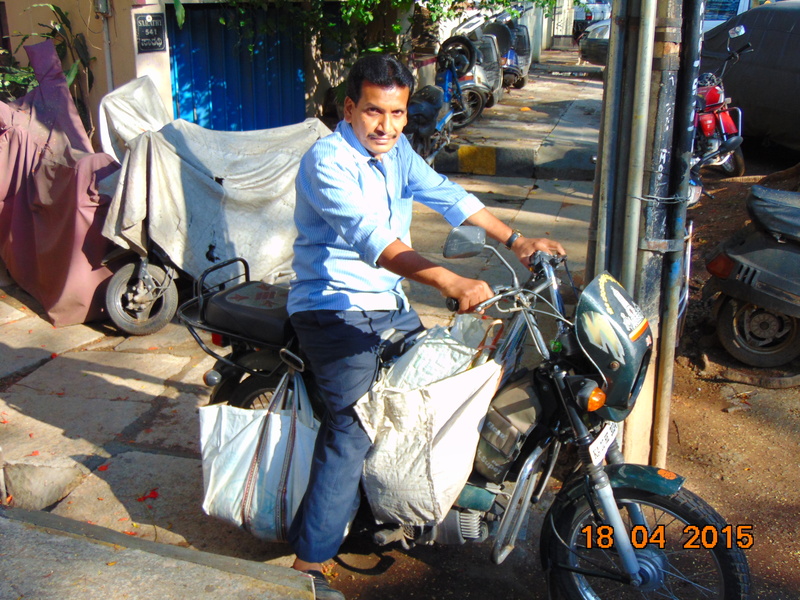 There are days when he comes as late as 10 am to deliver milk. But he’s been our milkman for around 13 years and I don’t think we’d like to settle for anyone else. My mum gives him coffee every morning. “Don’t click a picture of me. I can’t pose!” Then he poses. Speaking of my mum, she was just chilling this morning. Bandh or no bandh, Saturday is her day off. 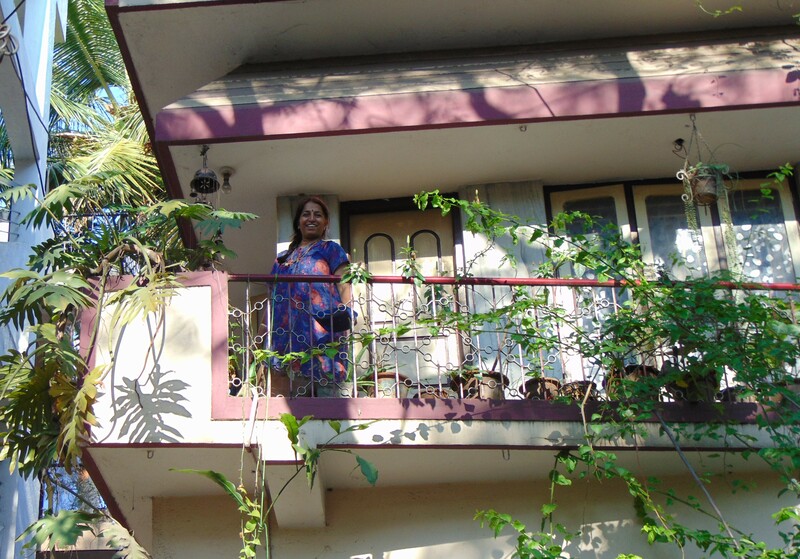 She was cleaning the balcony and tending to the plants. And posing for pictures in her night clothes with a sleepy face. I was standing on the road and clicking pictures because, well, I could stand on the road. I live on the main road and I hardly ever get to stand on the road. Vehicles are always rushing by and if I get onto the road, I’ll be shoved right back onto the pavement by violent honks and Oi-get-out-of-my-way’s. Today, I took the liberty of standing bang in the middle of the road and clicking pictures. Ha! Middle of the road. Like a boss. After this lack-of-people happiness, I spent some time with Pupsicle and Piccolo. As always, they annoyed me by not posing properly for pictures. Get a room you idiots. After all this, I left to office on a high note. I sang all the way to office, reached in around seven minutes and worked. It was a pleasant day at office as well. We did some gardening there today. Izzat got lots of soil and compost and seeds. 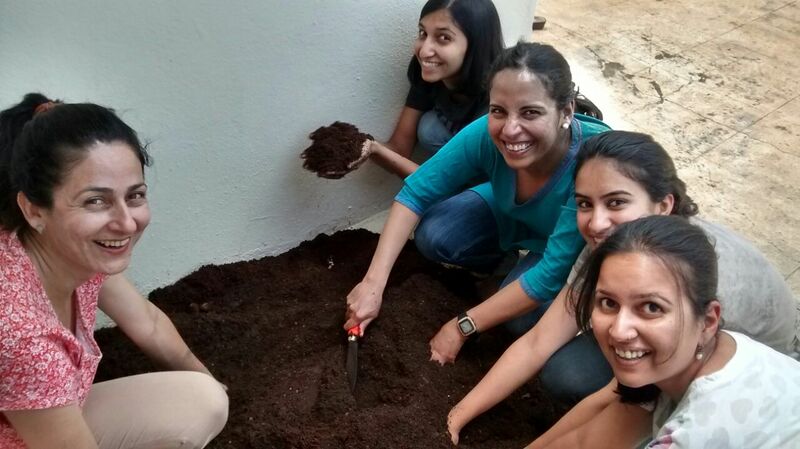 We got our hands dirty. 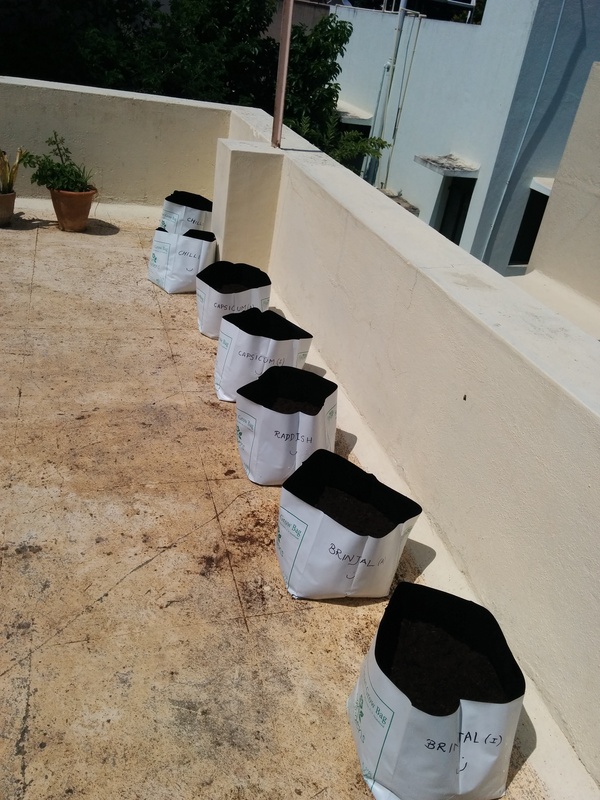 Capsicum, raddish, brinjal and chilli plants. While coming back from office, I was so happy that I wanted to stop my bike, get off and dance a bit. My office is on the Mekhri circle road. It’s disgustingly crowded and trafficy everyday. It takes me 15 minutes to negotiate just about a hundred metres. But today, I entered the road and my God! I could actually see the road, pay attention to the trees around it and the sky! It’s a once in a lifetime thing. 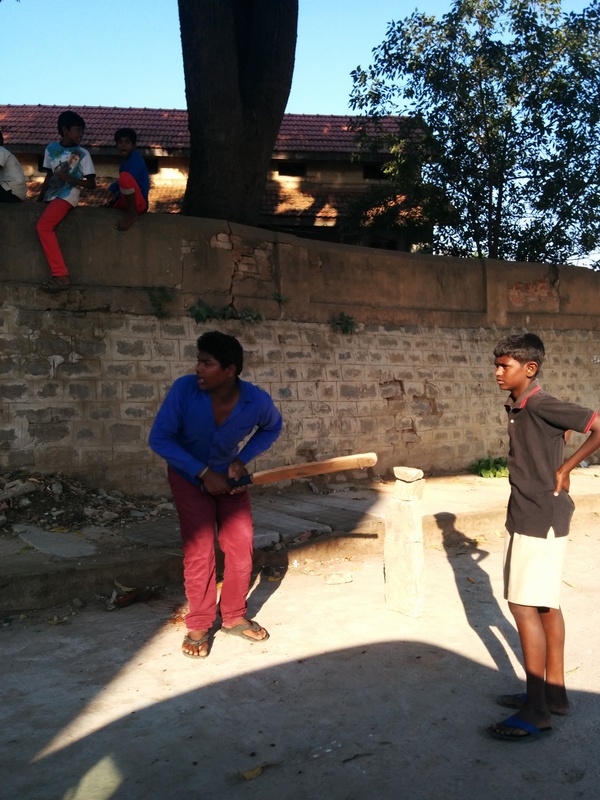 I also found boys playing cricket in the middle of the road. Well, this happens even normally, but more so during a bandh. After this, I decided to do something interesting. I got bored of just clicking pictures. So I flipped my phone out and decided to do a video. It was quite a stupid idea because I don’t have a Go Pro camera. I have two hands, a bike, a Nexus 5 and a helmet. 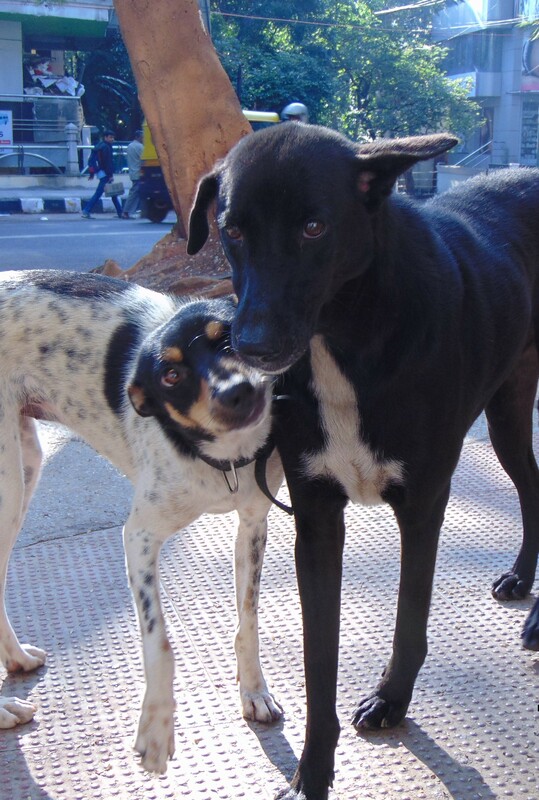 But I had to make the video because I loved Bangalore today. I felt like I was back in the 90’s. Bandh?? As in closed ? Why was it closed ?? Is this JP Nagar ? close one shop/ res resembles Chaithnaya Cafe ..
Nice! I had to work too on the day of the bandh. (Us sad media folks with no life :'( ) But the calm roads were a pleasant change!